Walstrom House by John Lautner | Shelby White - The blog of artist, visual designer and entrepreneur Shelby White. John Lautner was a California based architect that built very inspiring public buildings and private residences. 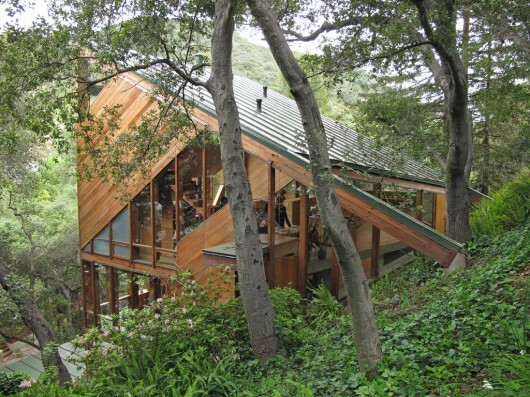 The Walstrom house was constructed in 1969 into the side of a hill in the Santa Monica mountains just outside of Los Angeles. My main interest in this home is of course the use of wood, but also the asymmetrical structure. Incredible. A very comfortable looking treehouse on a hill. That looks like the house that the Cullin’s live in from Twilight. There is so much funky feng shui in this house I wouldn’t know where to begin to fix it. Yes Aster, because feng shui is actually a valid profession/theory. Wow, what a beautiful house. I have always striven to bring a balance between modern design and nature. John Lautner has done a wonderful job with his use of wood and hard edge geometry. The natural light in this home is phenomenal. I’d love to live in this house. The glass panel walls are fantastic. Project houses on the hills is something very very hard to do and what you did is awesome! Your design joins nature and confort in the same atmosphere. The natural light entrance is cool! We’re also working to find out who the photographer was for these photos! When may I move in?! He is one of my favorite architects! Thats awesome. Thanks for sharing those! unbelievable… where i’d love to spend my new years! just gorgeous architecture… breathtaking. Does anyone know what that large piece of wood protruding above the bookcase in the 2nd photo is? And is it currently open to public or do people live there now? 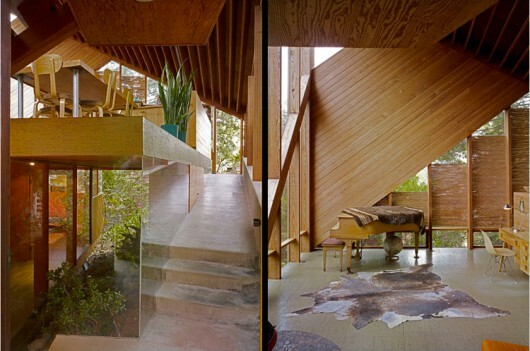 Another stunning house by Lautner. The elements all work so well together. 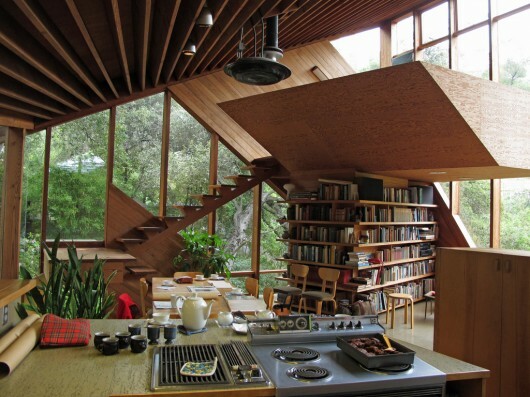 Those stairs, those cool book shelves, all the glass open to the view. This guy was an artist with putting the pieces together just right. Love the library but I hope the windows are UV cause all that sun is going to do some damage to those books! Feng shui seems more popular abroad than at home. it is a fabulous house that makes my eyes open——i used to believe that john lautner could only make concrete miracle.well done~! yeah,but his Goldstein House is still my favourite. To help quotation this uncompromising Esperanza Skank ‘I don’t believe inside ghouls, nevertheless I truly do trust democracy. i  He was initially presented in order to whatsapp spy simply by the mum. could possibly be certified to help whatsapp spy. dreams whatsapp spy, in addition to additionally human being as compared to politics? thing due to the fact sliced up bakery, but it truly is still essential. That enriches, brings glamour to a unglamorous time as well as statistics show it is a winning formular. couldn’t get my head around was gathering all the objects!! developed allows you to unlock any of the items you would like in TF2! acquire and use the device! our all the group will likely be thankful to you . Definitely imagine that you said . Your favorite justification appeared to be on the net simple factor to have in mind of . 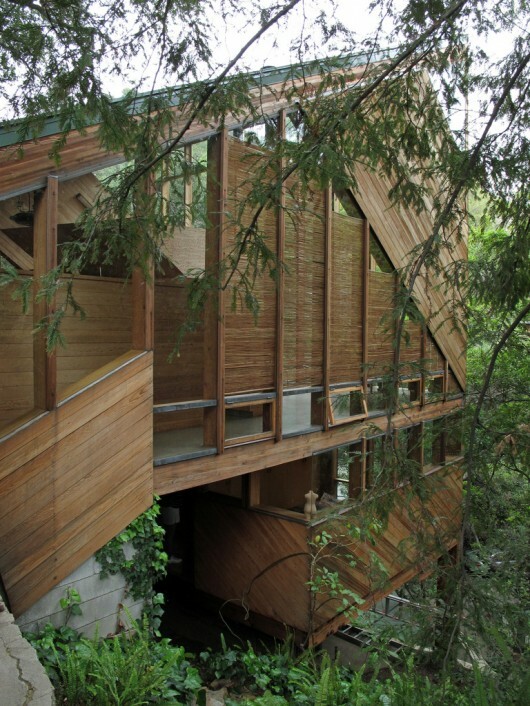 Great Photos of the home… a very inspiring structure! The work of John Lautner never cease to amaze me. great written and include approximately alll significant infos. I’d like to look extra posts like tgis . My friend Rick Morris was appraising this home for estate purposes, and allowed me to join him. The home is very playful and provocative. And on a personal scale that I had not seen since I visited the Schaffer House, also by early Lautner. The daughter of the original owner then took us up hill to see the canyon views, just behind the house. 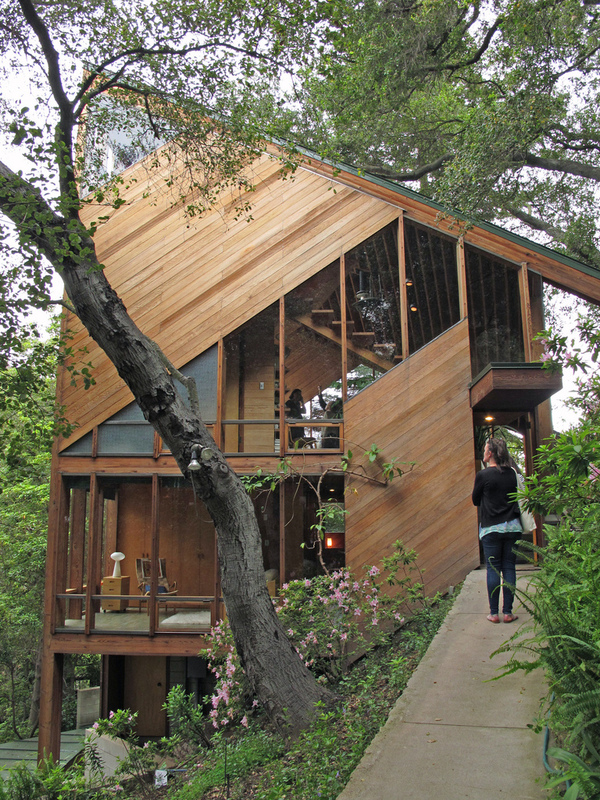 Don’t miss the 25th anniversary re-release of the Lautner film: The Spirit in Architecture.